Your Instagram feed is not just to draw inspiration from, but a source of practical artistic solutions. I absolutely enjoy projects which various studios and designers launch to support their colleagues in their work. It gives me a stronger feeling of a bond between us — and that a creative is not a single but a team player whose another mission is to contribute to the industry in whole, not to their own success. I already told you about Humaaans character creator by Pablo Stanley, Ouch UX illustrations library from Icons8. Today we are ready to go Instagram with Mehdi Khodamoradi. 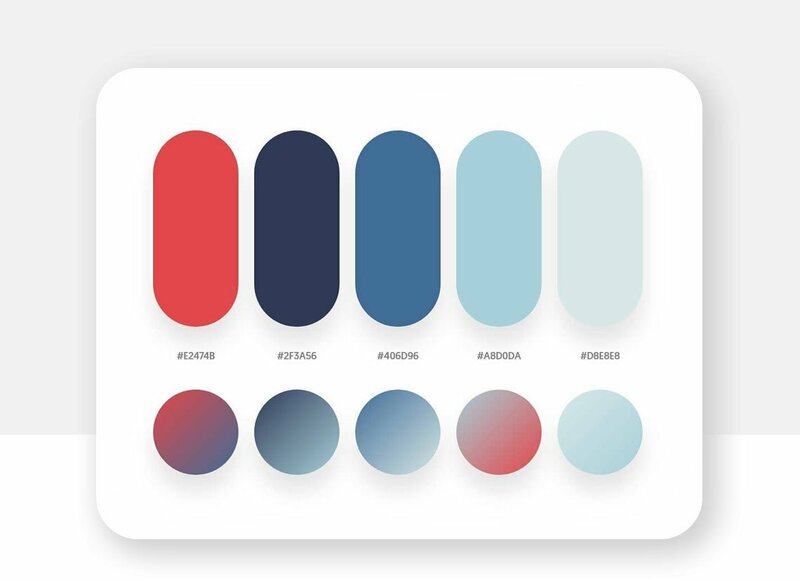 Since December 2018 Mehdi shares some dope palettes and gradient ideas which you can involve in your design workflow right away. 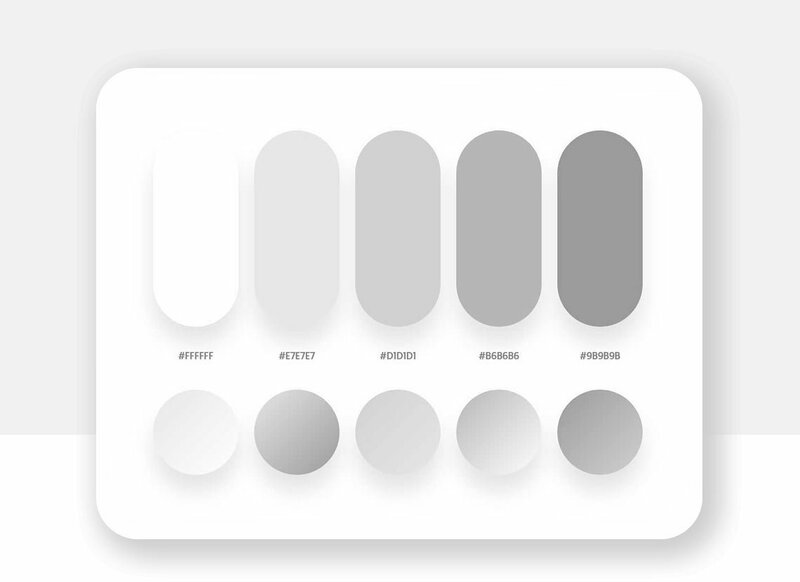 The series features now 30 ready-to-use solutions; all you need to start is to copy the color codes. The idea of the gradient constructor itself is not new. Let me remind you of the Egg gradients project (haven’t you met them before? 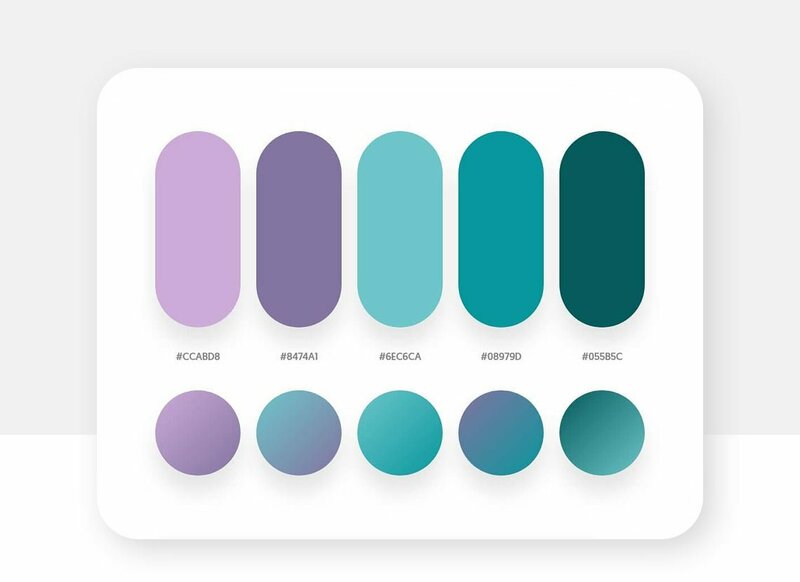 ), where the color combinations are also accompanied by CSS codes. And funny names like Tesla’s Pain, John Snow’s Funeral or Tinder Photo, too. However, Instagram is a kind of a synonym to accessibility, as you don’t need to hunt for inspirational content and tools. Instead, it all comes quite naturally. 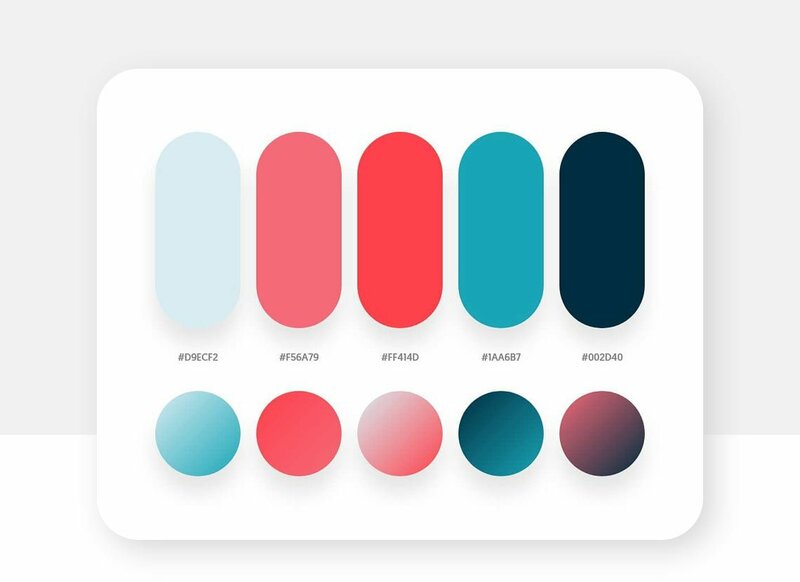 Mehdi is to confirm it by posting and sharing his palettes and gradients in stories, while you can simply save them or share with your community in a couple of clicks. 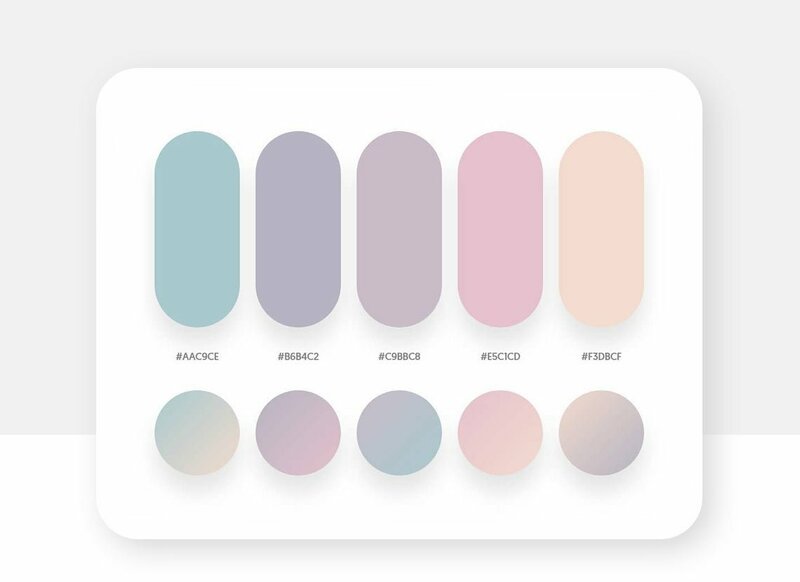 So while you are adding Egg gradients to your bookmarks, I also recommend you to upgrade your Instagram feed with useful and masterly-picked color palettes by subscribing to Mehdi’s profile right away. The more, the better, designers say. Or has your creative toolbox ever been overfilled?